Posted in: Events 2016, One photo post. 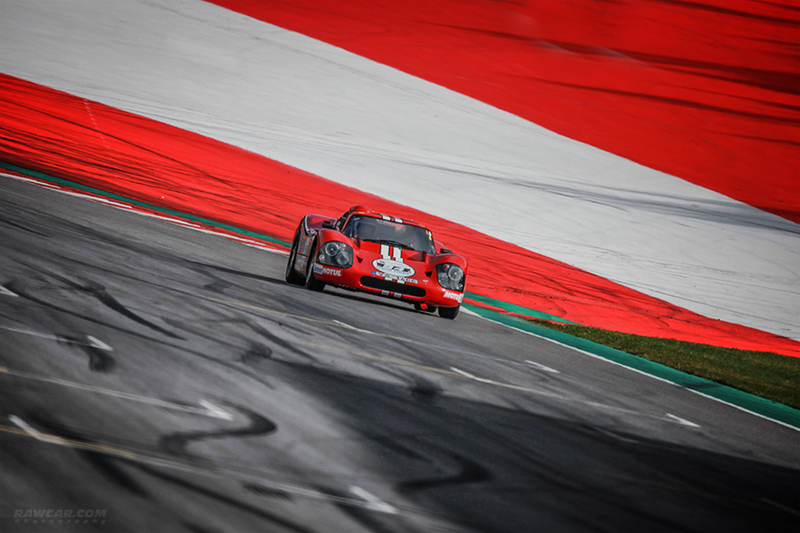 Tagged: 2016, austria, car, ford, gt40, histo-cup, race, racing, red bull, ring, vintage. Amazing event in Austria on Red Bull Ring. I was together with Drogin Motorsport and this 1967 Ford GT40 there. More photos coming!